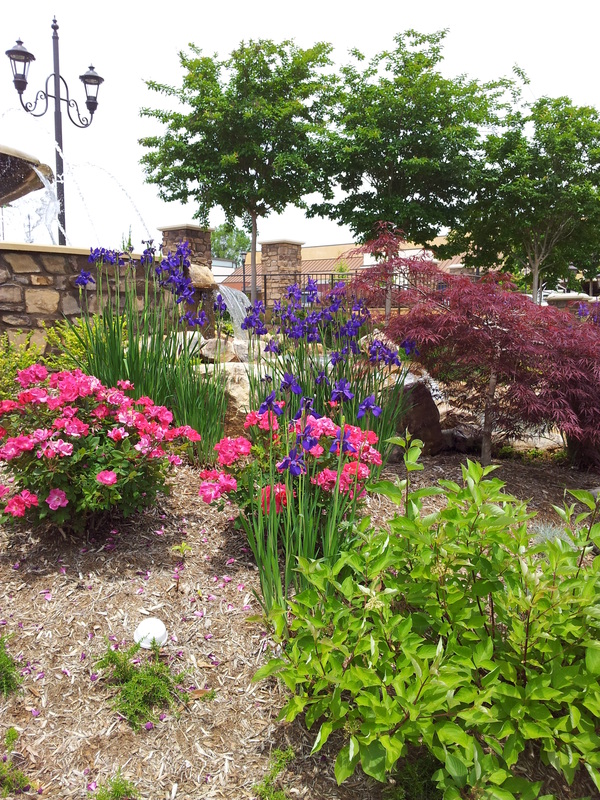 With a cool playground on-site, Waverly Place in Cary offers kids the chance to get some energy out after dining at one of the shopping center’s numerous restaurants. I love all the restaurants at Waverly Place, but my children especially love the child’s feast at Taziki’s Mediterranean Café, which includes grilled chicken, rice, fruit and a kid’s drink for $4.75. After dinner, we either splurge on a cupcake at Gigi’s Cupcakes, Italian gelato at Fresca Café and Gelato or frozen yogurt with as many toppings as your cup will hold at Menchies. 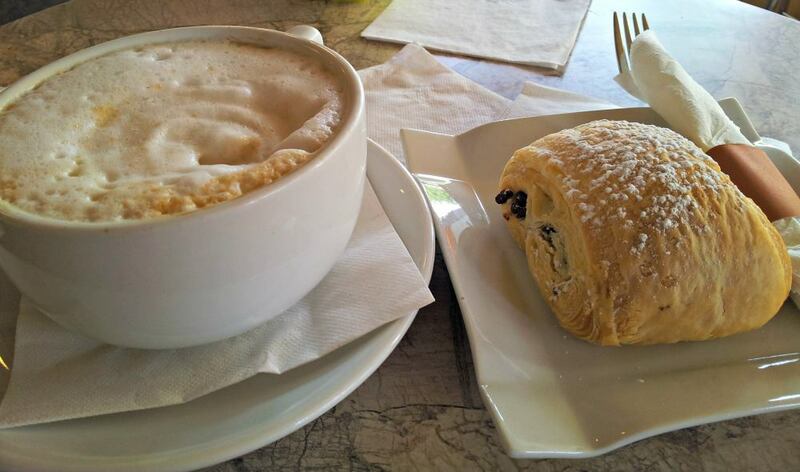 I’m partial to Fresca Café and Gelato because I love to sit outside and enjoy a cappuccino and pastry while the kids play. The shopping center’s main play structure includes a slide and climbing structures in an enclosed area with benches for the parents. There is a separate enclosed area for infants and tots. 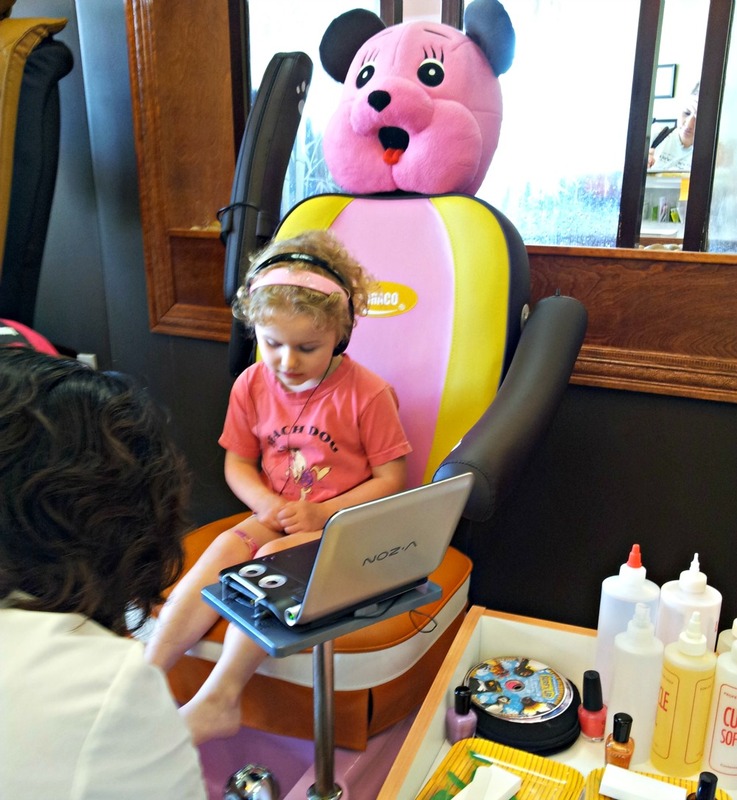 And if you really want to spoil your little ones, Tré Nail Spa offers children&apos;s services in an adorable bear chair. My daughter wants to get her nails done just so she can sit in the chair. A polish change for kids runs $6 for hands and $8 for feet. For 10 weeks in late spring and summer, Waverly Place hosts Wind Down Wednesdays, an outdoor concert series on the promenade adjacent to the kid’s playground. 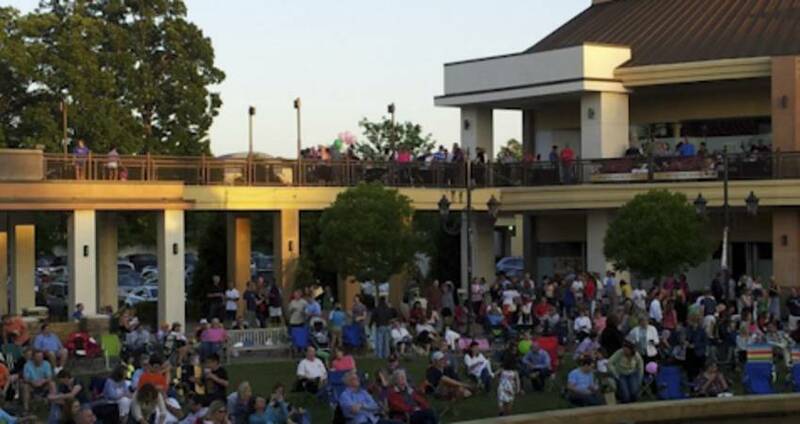 From 6-9pm, you can enjoy a free concert featuring a wide genre of music. Beverages and food can be bought on-site. This year’s concert series will run from May 28 through July 30. Summer is going to be fun in Cary, N.C. See you there. Corner of Tryon Rd. and Kildaire Farm Rd.